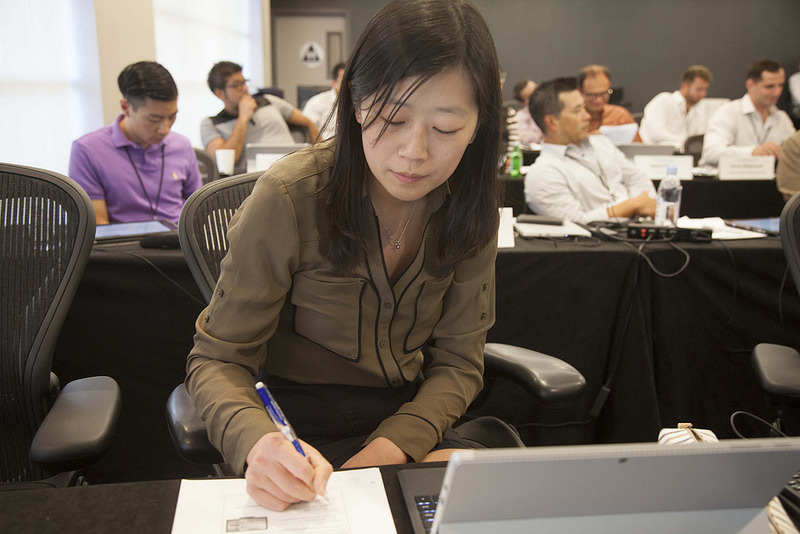 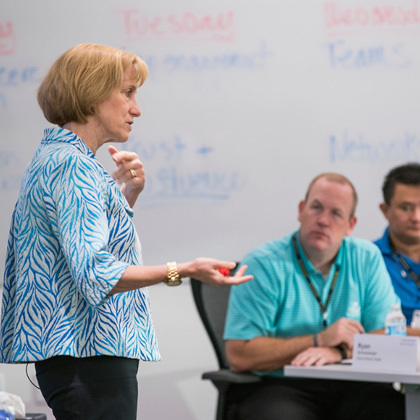 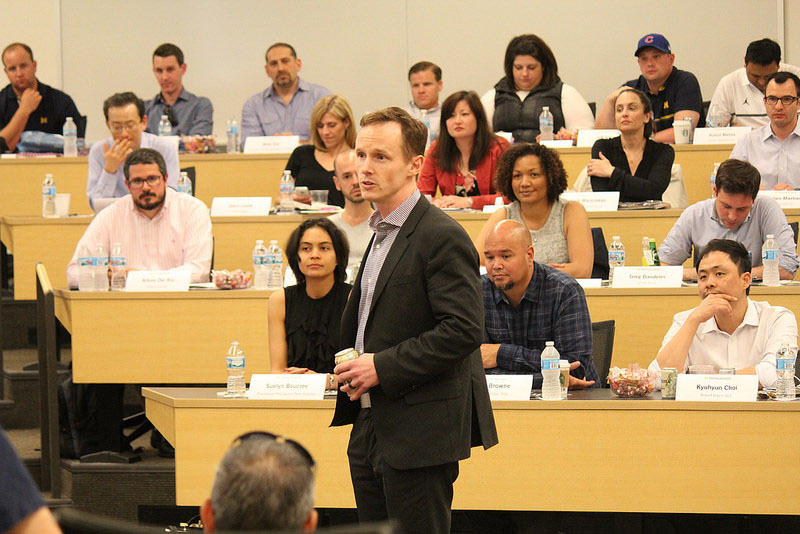 You’re closer than you think to a world-class Executive MBA. 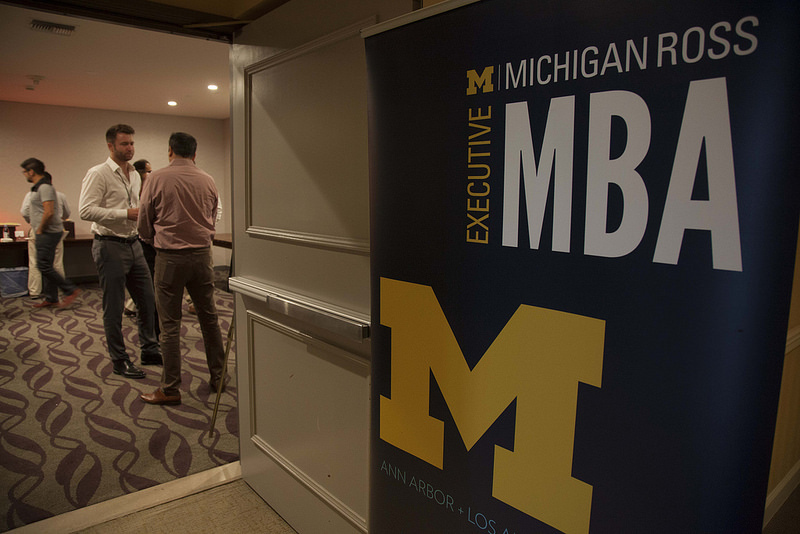 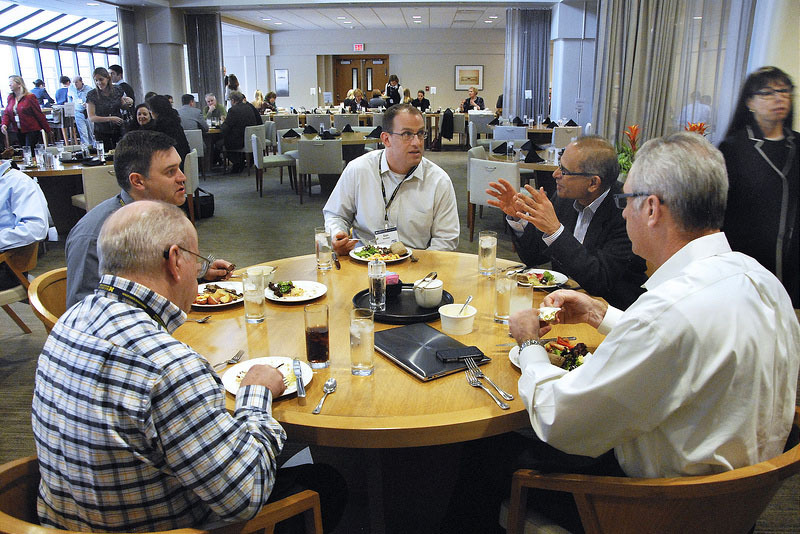 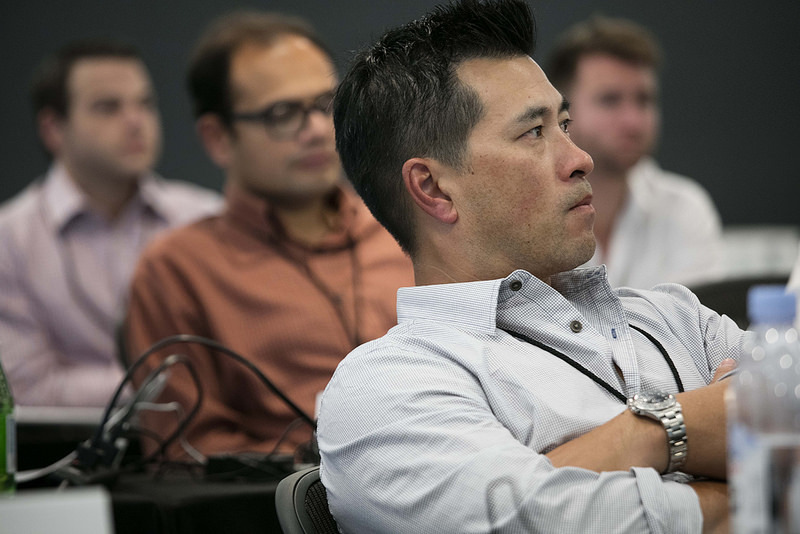 With locations in Ann Arbor and Los Angeles and a once-a-month format, the Michigan Ross Executive MBA Program is well-suited to accommodate your busy personal and professional life. 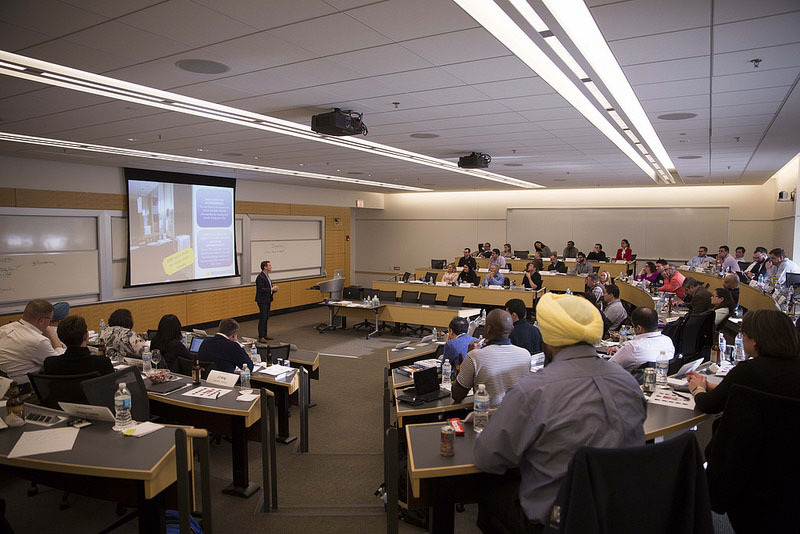 Both locations feature the same world-class MBA, renowned faculty, and demanding curriculum. 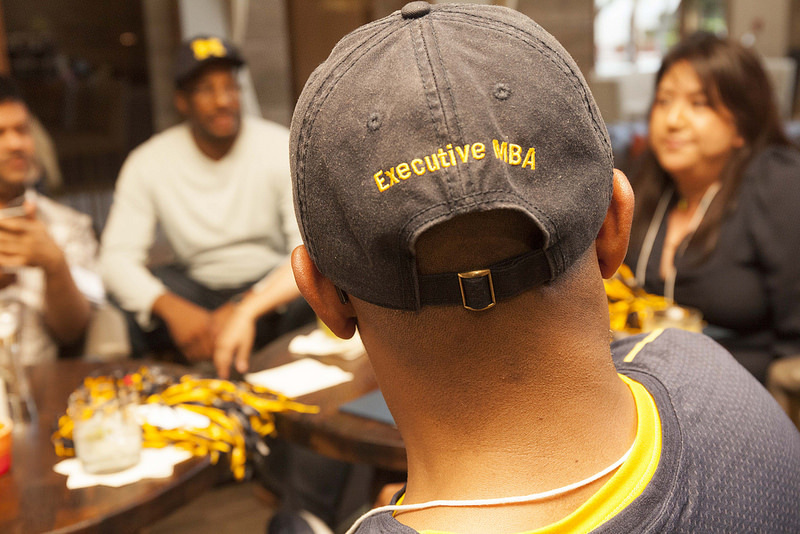 Students come together at key points to network and exchange ideas and graduate as a group in Ann Arbor. 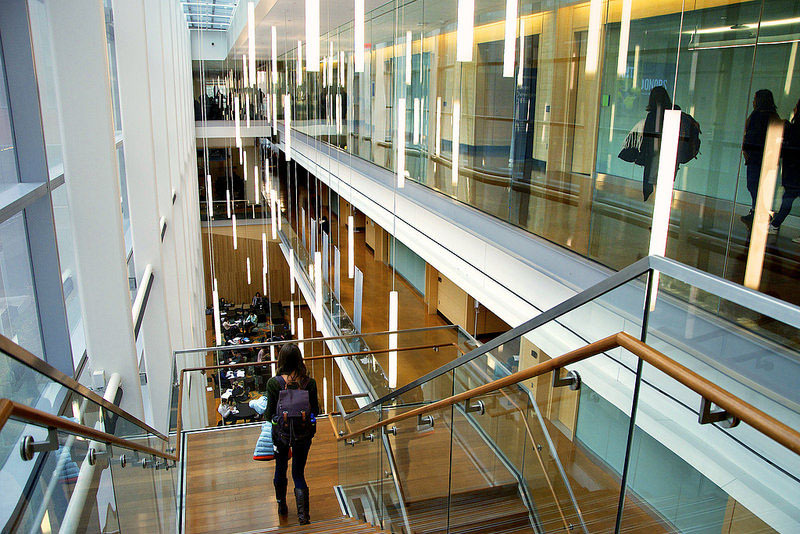 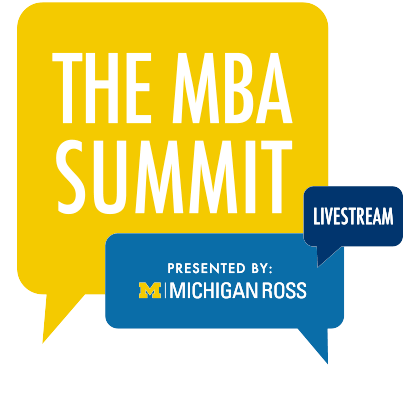 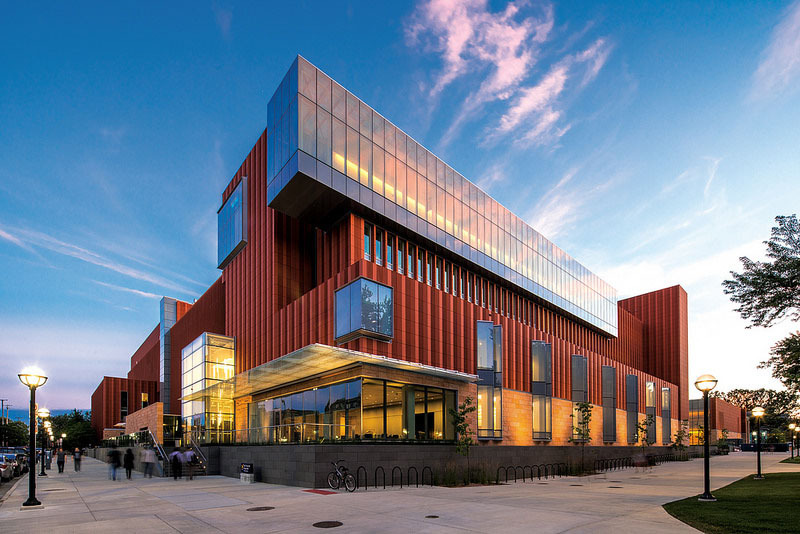 Students attending residencies in Ann Arbor meet in the iconic Stephen M. Ross School of Business in the heart of the University of Michigan campus. 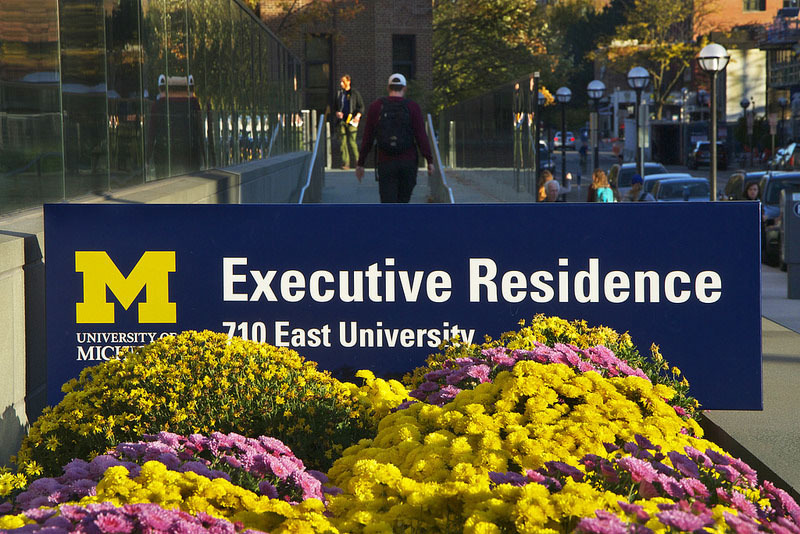 From our state-of-the-art classrooms to the on-site Executive Residence, every aspect of the facilities has been designed to enhance and optimize learning. 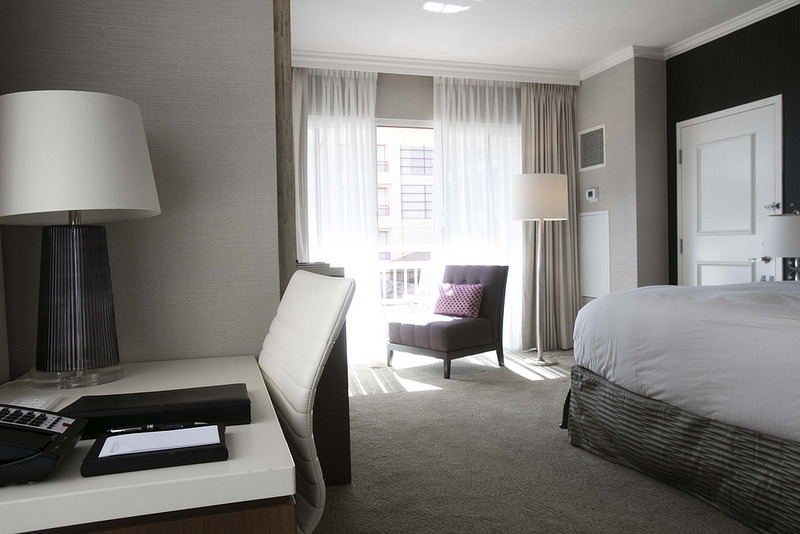 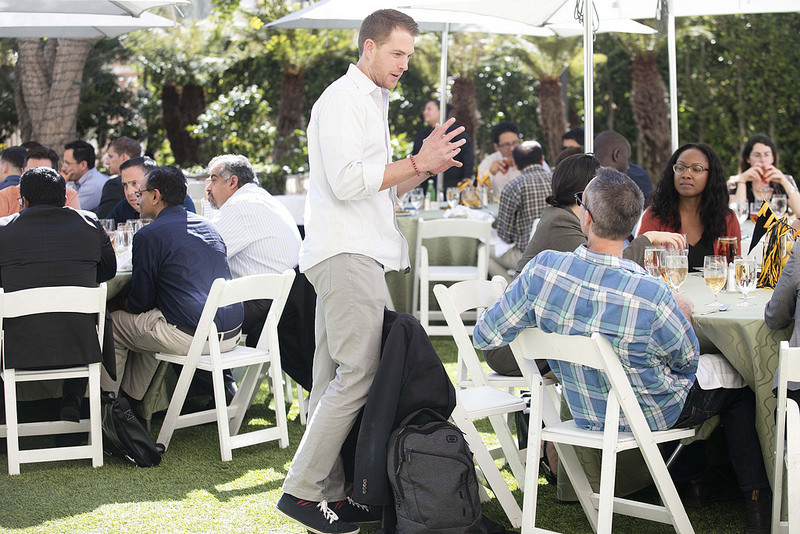 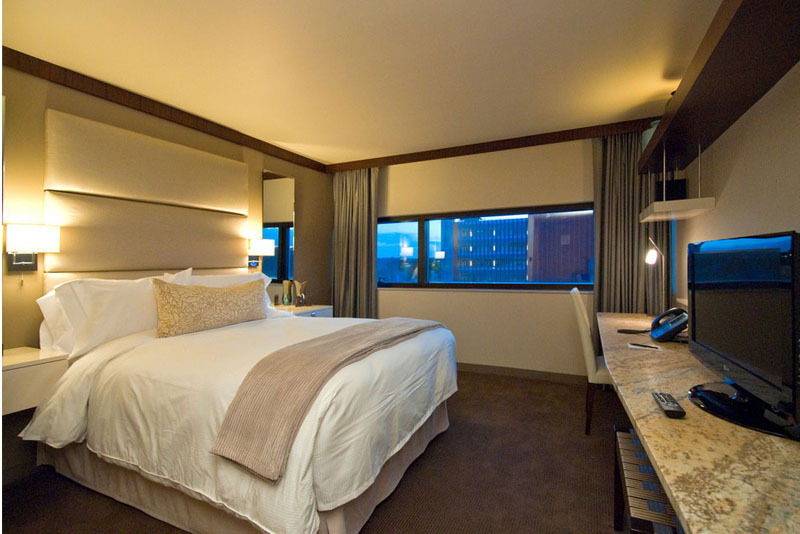 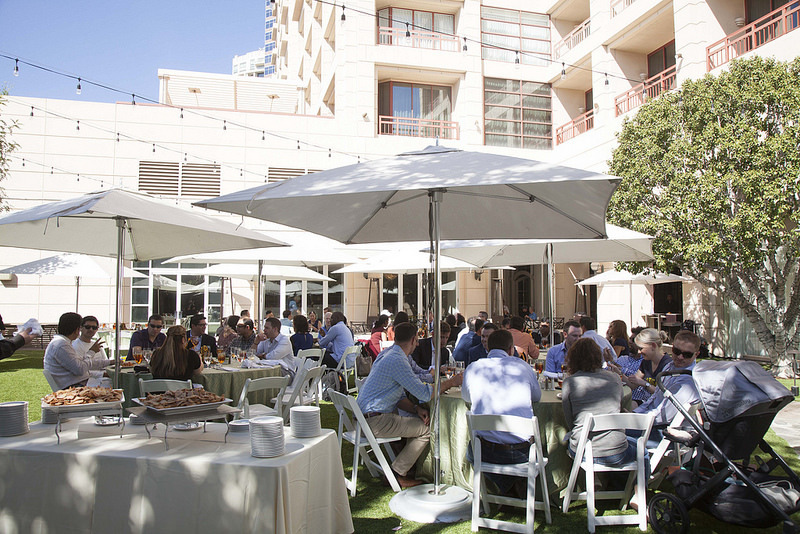 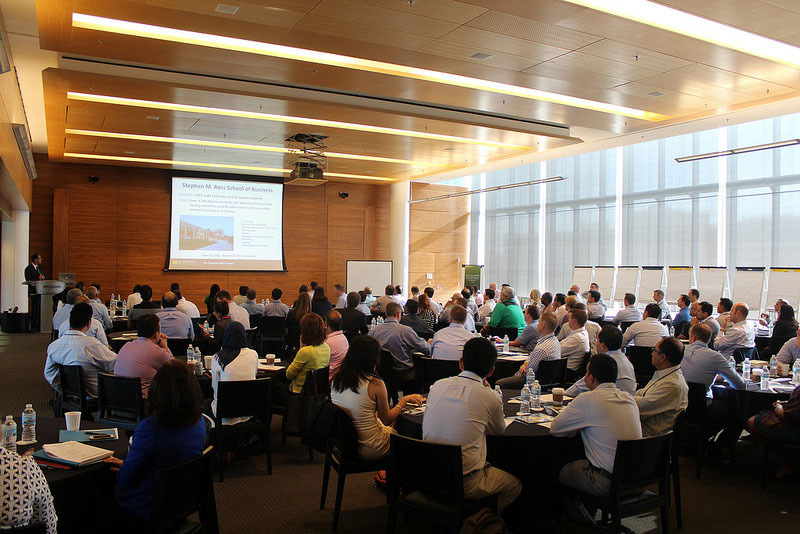 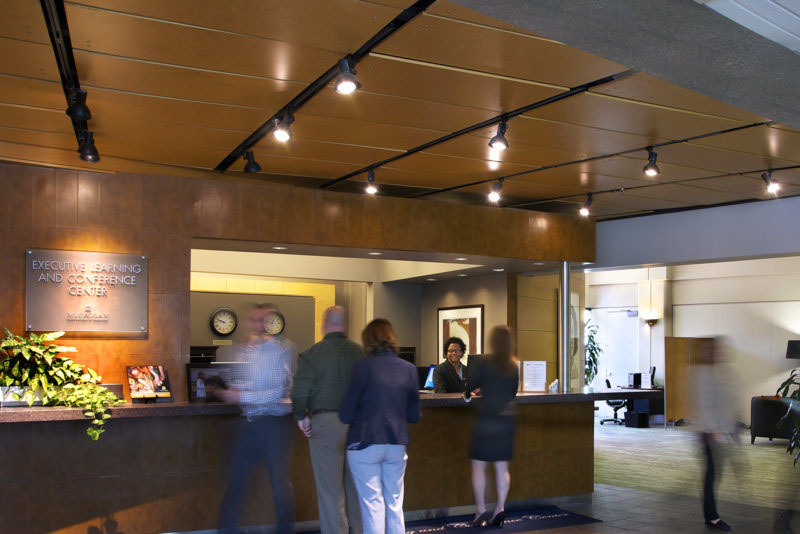 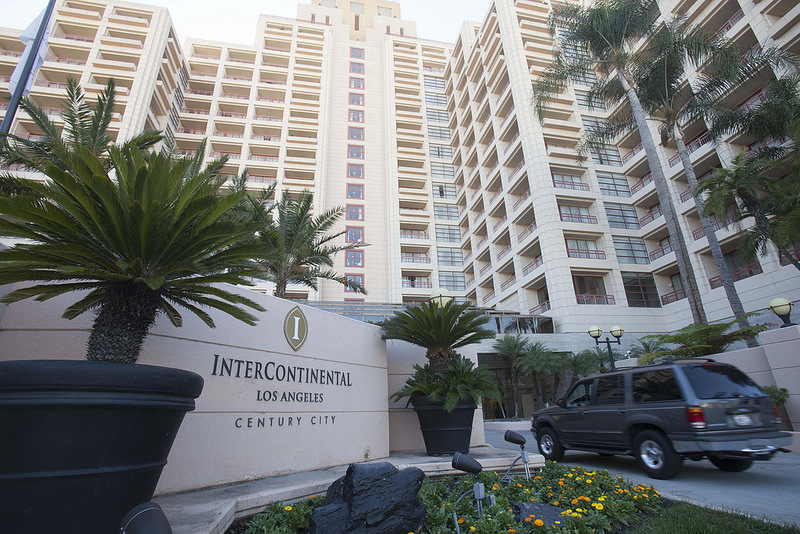 Executive MBA students on the West Coast meet in Los Angeles at the Century City Intercontinental Hotel, adjacent to Beverly Hills and conveniently located to LAX, the 405, and the 10. 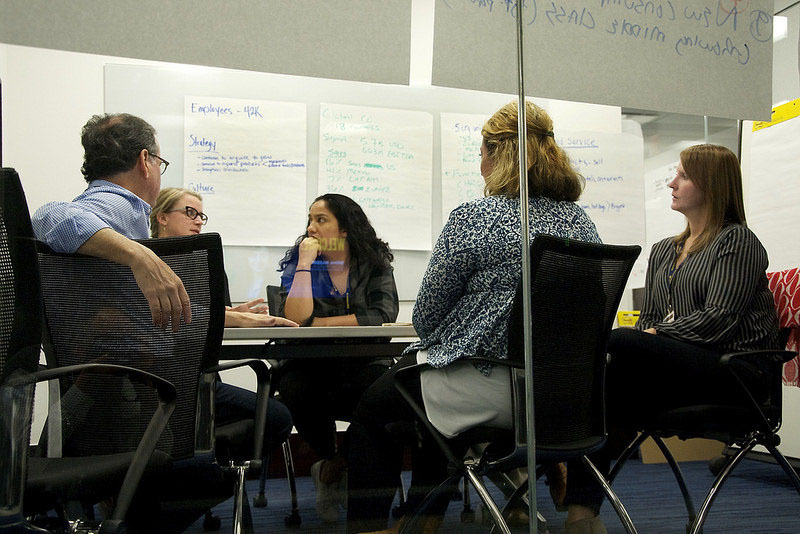 Classrooms and executive boardrooms are ideally suited for learning and collaboration among faculty and peers. 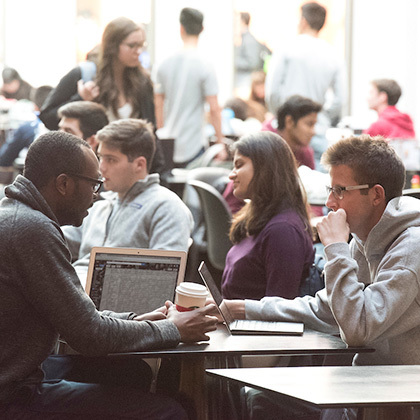 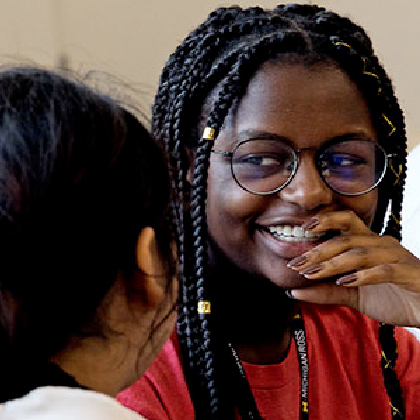 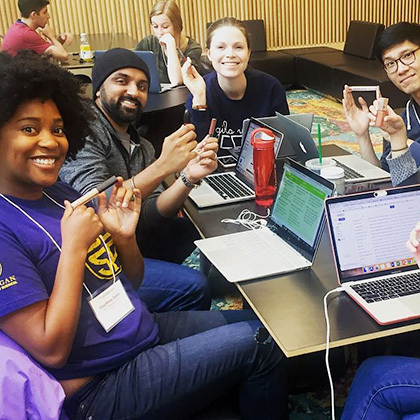 Ross’ inclusive community, engaging faculty and staff, and powerful alumni network enrich your experience from the classroom to your career.